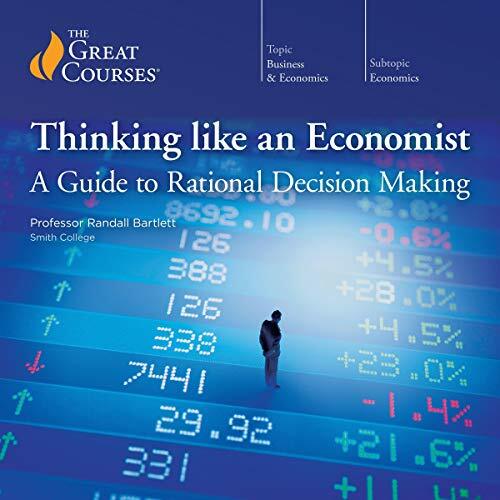 Requiring no previous economics background, Professor Bartlett presents some of the fundamental principles and concepts that shape the lenses through which economists view the world. He then shows you how to use these simple analytical tools to understand what you see through those lenses. By learning to identify the many varied situations in which economics affects your life and how to wield the tools that can help you make the wisest choices in those situations, you'll enhance not only your understanding of daily life but your own success in living it. Packed with case studies, helpful strategies, economic insights, and more, this series will equip you with a reliable toolkit for thinking more like an everyday economist and approach the issues in your own life with a more educated, seasoned eye. 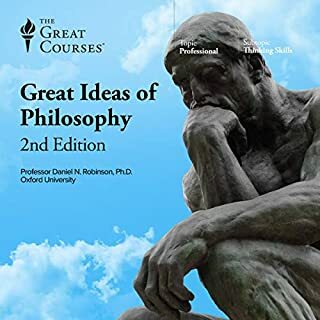 And after these dozen lectures with Professor Bartlett, things really will look very different. 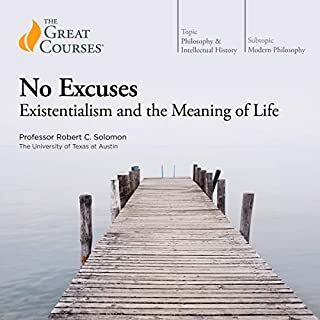 You'll see how basic economic ideas like incentives, risks, rewards, and rationality are not just the province of professional economists, government policymakers, or your local bank's loan officer, but instead lie at the root of nearly every decision you must make in your daily life. extremely good. easy listening. very stimulating and thought provoking. I see the world and decision making differently. 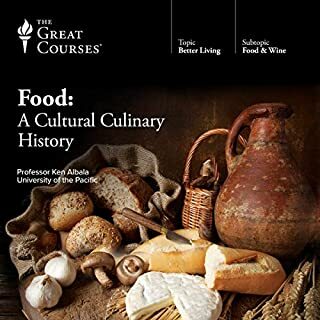 this course is thoroughly recommended. One of the most soothing listens I’ve had, this doubled as calming therapy for me, though please don’t let that douse the epic nature of the content!! 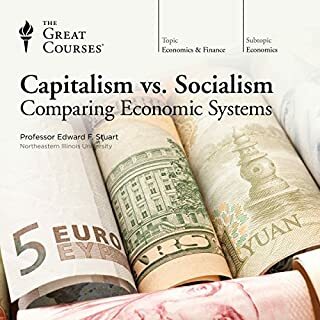 Strictly speaking, there is really nothing new in this book for people who either took courses in economics or read some of the popular books on the topic. It's really a very superficial presentation of some of the fundamental assumptions of economics. 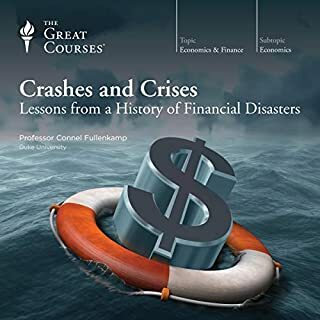 However, if you have no prior training or exposure to economics and would like to learn some basics, this is a fun series of non technical lectures that you will probably enjoy and learn from. I would recommend but only for a few of the "nuggets" relevant to everyday life that one encounters throughout the series. What other book might you compare Thinking Like an Economist: A Guide to Rational Decision Making to and why? 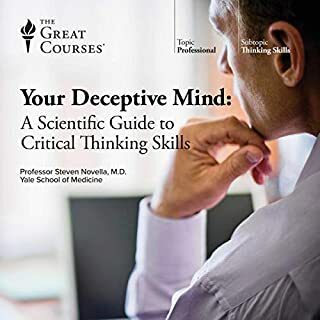 "Skepticism 101: How to Think like a Scientist" and "Mistakes Were Made (But Not By Me)"
Could you see Thinking Like an Economist: A Guide to Rational Decision Making being made into a movie or a TV series? Who should the stars be? 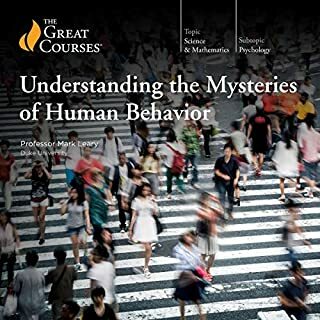 In several key areas the professor engages the listener in descriptions of actions that are well-documented but proceeds to state that their cause is a mystery. 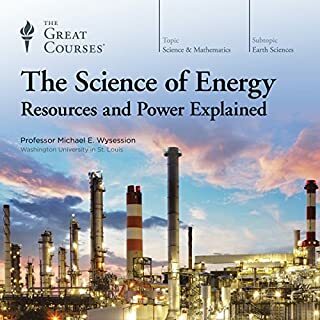 In each case the scientific literature relevant to the answer can be found but is apparently unknown to the professor, although most were addressed in non-economic disciplines. (i.e. cognitive dissonance) Also, his lecture on the tragedy of the commons seemed to indicate that the solution is a larger and more complex common resource, government, which leaves the stakeholders more disparate then in the localized example given. 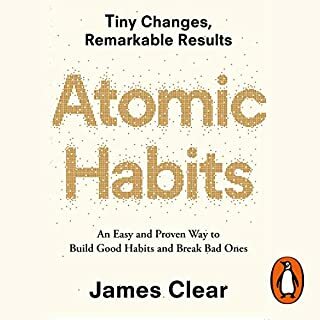 I cannot say this for myself, since I am since long a fan of Freakonomics and interested in behavioral economics, but to those who are looking for something that could really change their lives for the best, this is absolutely a must. Clear, actionable and with the right tempo and digressions. This is a very basic introduction to Economics. So much so that much of it is just common sense and not at all enlightening. You would not know that from the lecturer who presents his material as if pulling back the curtain on the secrets of the universe. I found his delivery somewhat grandiose and corny. He must have repeated the phrase "think like an economist" a thousand times. Ok, we get it, it's an economics course, no need to constantly repeat it! I don't know a whole lot about economics and yet I don't think I learned anything new in this course. 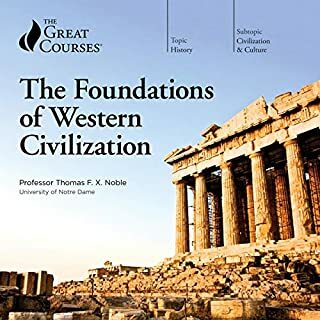 It might be good if you know absolutely nothing about economics and rational decision making but I doubt most people buying The Great Courses on Audible fall into this category. 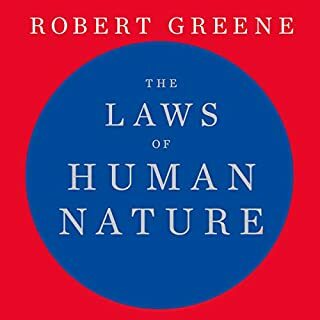 Great book that I would recommend to anyone. At times he does come off as condescending but I don't think it is intentional. I especially liked the tools he provided to help the individual understand decision making and incentives. Enjoy! 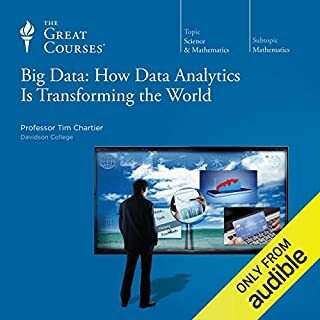 Where does Thinking Like an Economist: A Guide to Rational Decision Making rank among all the audiobooks you’ve listened to so far? 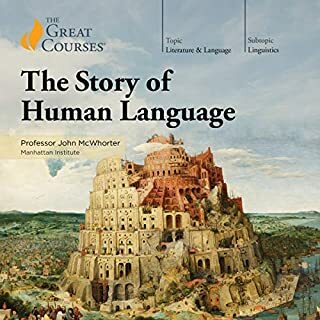 This is one of the best that I have listened to among the Great Courses. Have you listened to any of Professor Randall Bartlett’s other performances before? How does this one compare? The story he told about purchasing the flat screen TV made me feel like he operated like a real person. That having this knowledge did not mean I had to always be able to apply this to my real life at a moment but to really use it professionally. It is far from daunting. I was studying a MOOC in economics at the time which was beyond boring but this was exciting and I intend to apply the skills learned. The book was done well, it was organized, and relatively entertaining. The average marks I provided for the book was more for my expectations of learning more. This book is for someone that has not had a graduate course in economics. Solidly based for teenagers and students that have yet to go through any formal education on the topic. 2% of 1 million is 20,000 not 2,000! Hedgefund example at around 3.25.44. 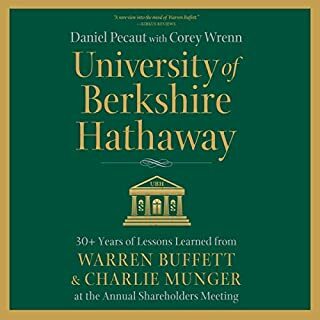 Good listen overall! As an amateur economist, I found this excellent. 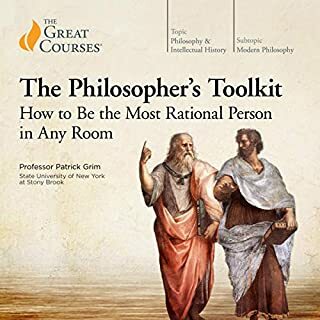 This is a great primer for folks who want the benefits of efficient, logical, rational thought and decision making in all areas of life. It's covers the basics of Microeconomics 101 (and to some extent macro) in very plain terms applicable to anyone. Complex topic covered simply, easy to follow and useful. 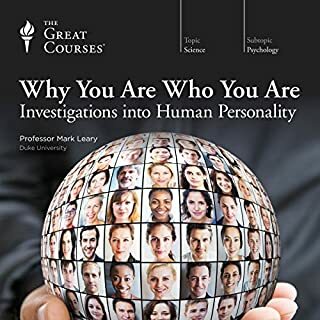 The lecturer is fantastic, excellent delivery and content. loved it. I will keep listening to it till the principles are mastered. Now I think like Economist. Really good basics on the day-to-day economics. Lovet it! Especially on pension planning, incentives and risk aversion etc Priceless information in time. 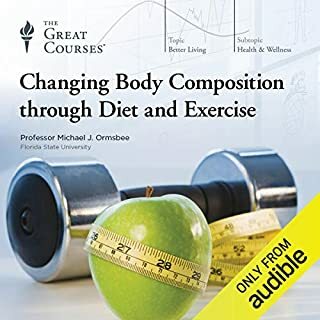 this is the best great courses audio book that I have read so far it is five stars all the way. 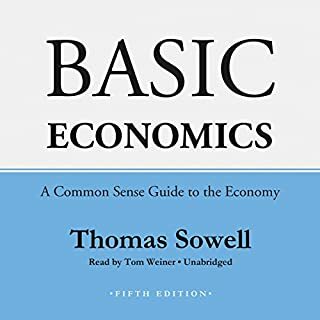 This is a brilliant introduction into basic economics, giving you an insight into how economists view the world and it's issues. Palatable information for non econ experts. A good breakdown of economic concepts applied to every day life situations. It was easy to relate to. i finished it. it was interesting. i was sad and content when it was over. wish there was more. story telling is not always compelling. hard data is is lacking in my opinion. i will probably listen to some chapters again. The question you should ask yourself is "what could it cost me if I don't get this book?" .. And if you can't answer that question, you should really get the book, you'll be well equipped to do so once done! This is one I'll be coming back to ask there's so much in here.